The programme will be a pilot project effective for an initial period of six months commencing May 1 2019 and ending October 1, 2019. The programme will be considered for continuation thereafter based on the progress achieved during the pilot period. “I’m happy to note that the President, Prime Minister and all other Cabinet Ministers whole heartedly welcomed this proposal,” said Minister Amaratunga. The countries included in the visa on arrival programme includes UK, USA, nations from EU, Japan, Australia, South Korea, Canada, Singapore, New Zealand, Malaysia, Cambodia, Thailand and Switzerland. Minister Amaratunga stated that the programme was being introduced to boost arrivals during what is usually perceived as the ‘off season.’ “We will run this as a pilot project initially in order to increase arrivals during the off season. We estimate that this initiative will result in a 20 percent increase in arrivals. 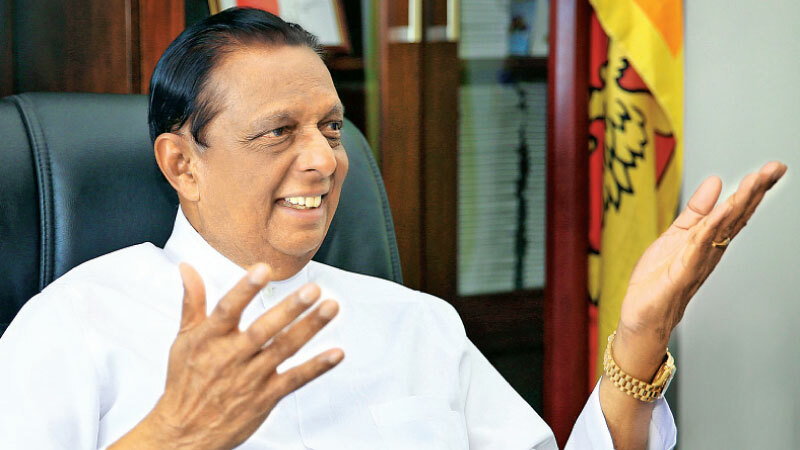 Depending on its success in the initial period we will decide whether to continue with it,” Minister Amaratunga stated. Amaratunga added that the travel and tourism industry stakeholders had welcomed the move as a step in the right direction. In addition to the visa relaxation Sri Lanka Tourism in association with airlines, hotels and other industry stakeholders will also launch a discounted country promotion package.